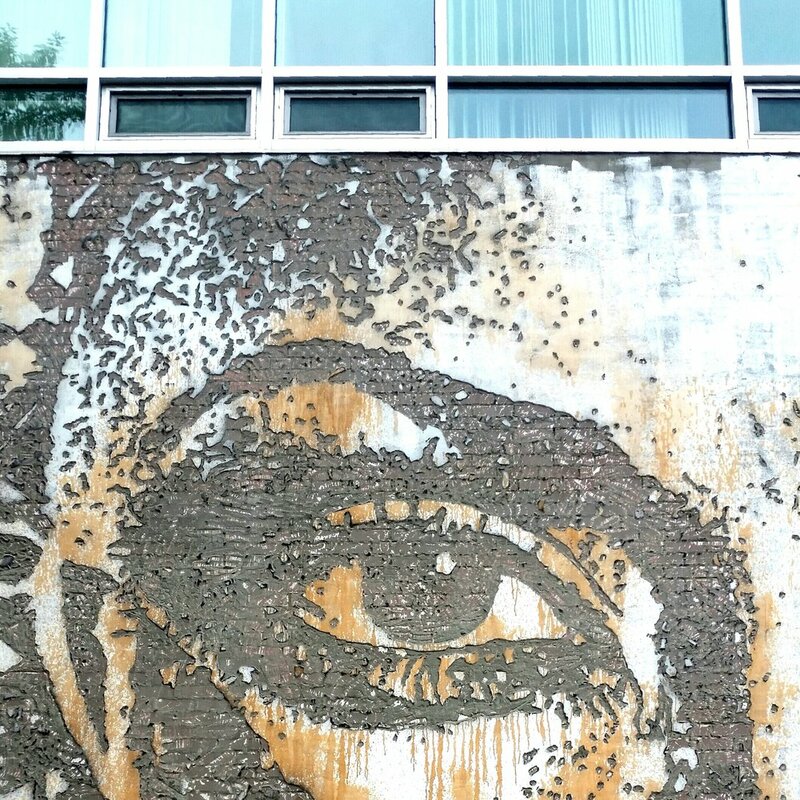 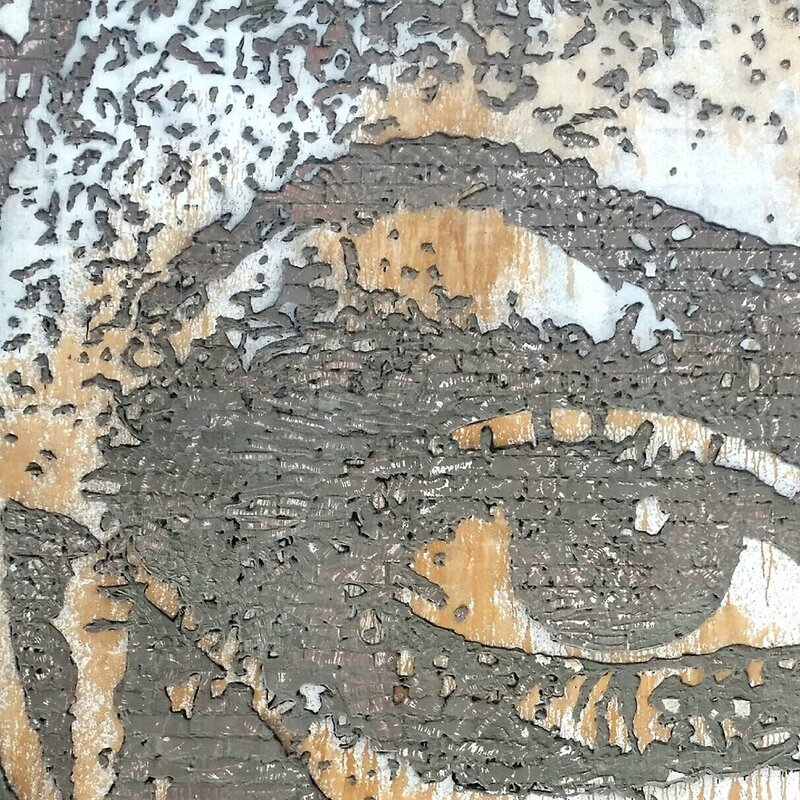 A serendipitous walk in Montreal's Rosemont La Petite Patrie neighbourhood recently introduced me to the work of Portuguese artist Vhils (Alexandre Farto). 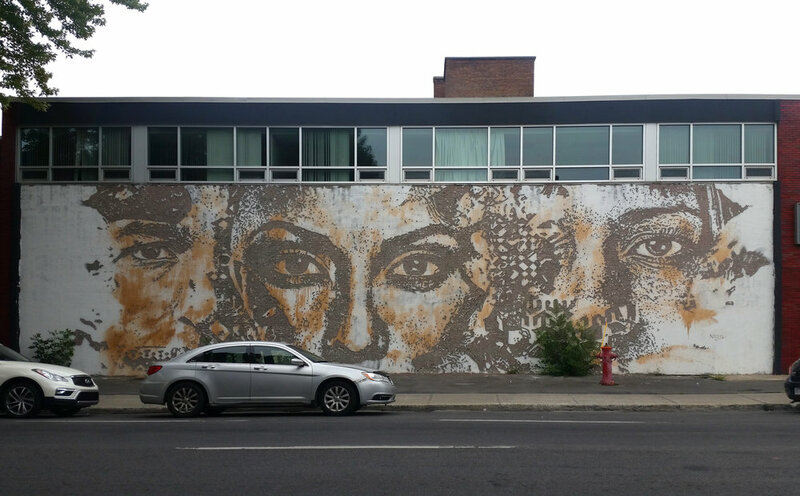 The striking mural on the corner of Avenue de Chateaubriand and Rue Belanger shows Vhils' bas-relief carving technique, which makes the work part of the wall, and the wall integral to the work. 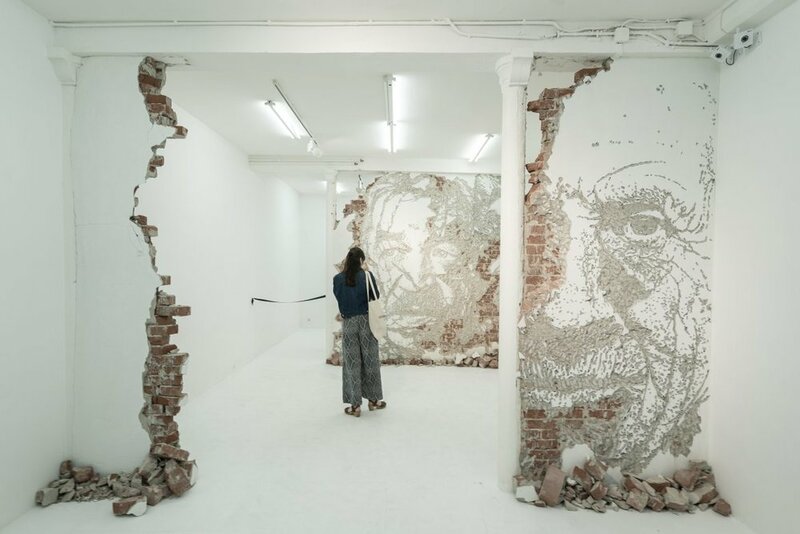 I highly recommend a good look at Vhils' work on his website, starting with this excellent video from his recent 'Fragment Urbains/Decombres' exhibition at Galerie Danysz, Paris. 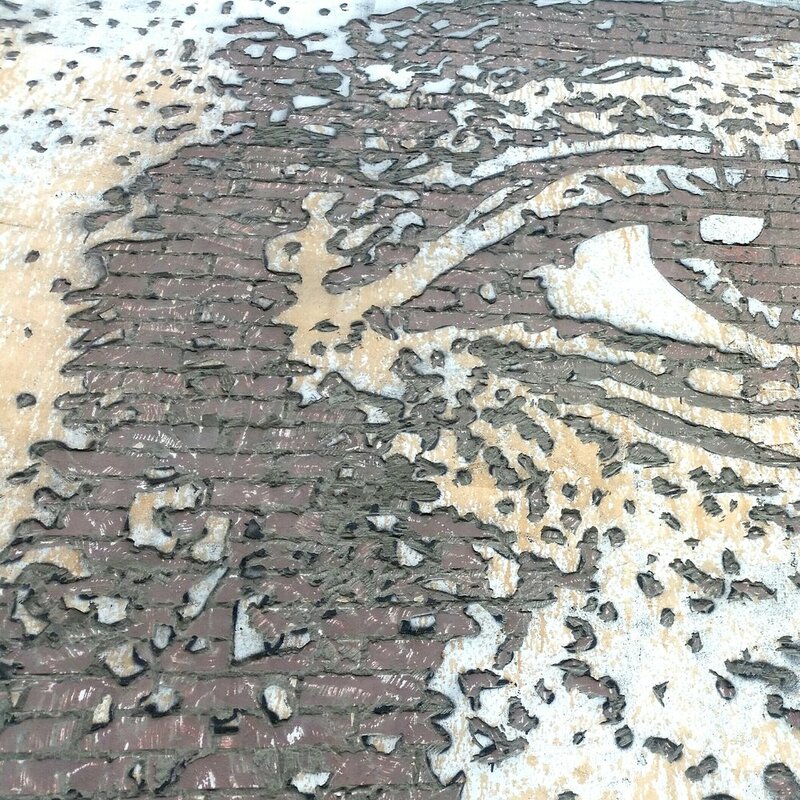 Wish I had been in Paris to see it.